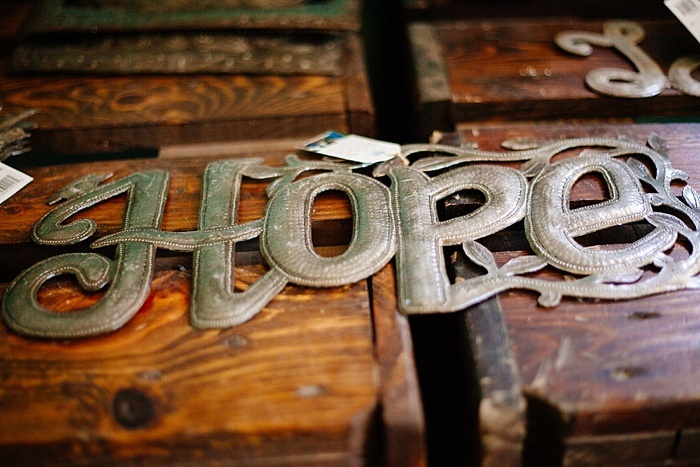 Hope Engaged: Top 5 Things to see in Port-au-Prince Haiti and a Give-Away!! 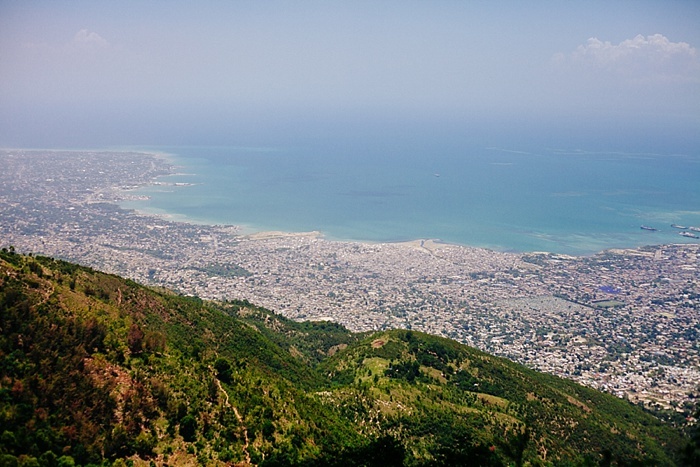 Top 5 Things to see in Port-au-Prince Haiti and a Give-Away!! You may remember that in May I visited my best friend and her husband Ted in Haiti! 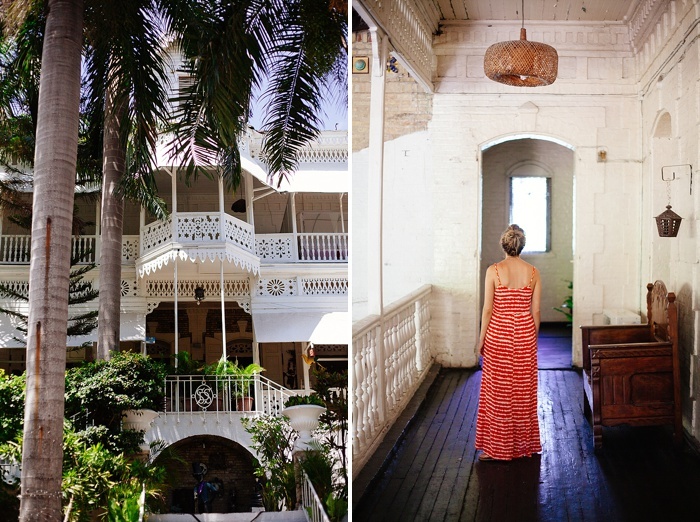 I've shared quite a few posts about our amazing time there (Port-au-Prince, Jacmel, etc. 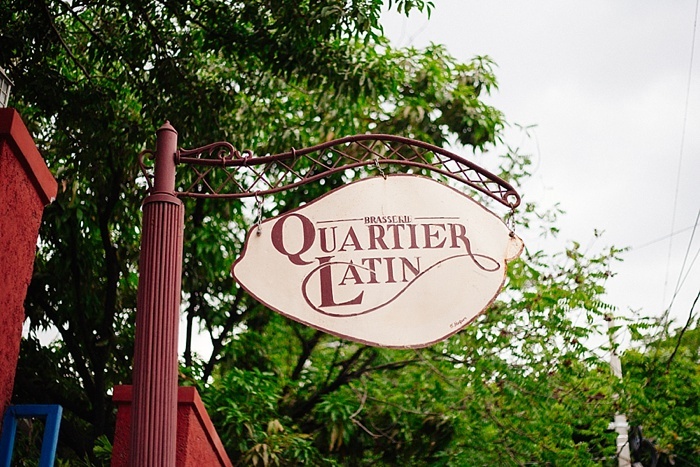 ), and today I thought I would share 5 fun things we did in Port-au-Prince, Haiti! High above the city is a very cool look out point where you can see the whole city, along with the ocean and coast line! My friend Katharine took me up there and pointed out different parts of the city. It was super helpful to get my bearings and understand the lay of the land! It was cooler as we climbed elevation, and we were thankful for a quick respite from the heat! 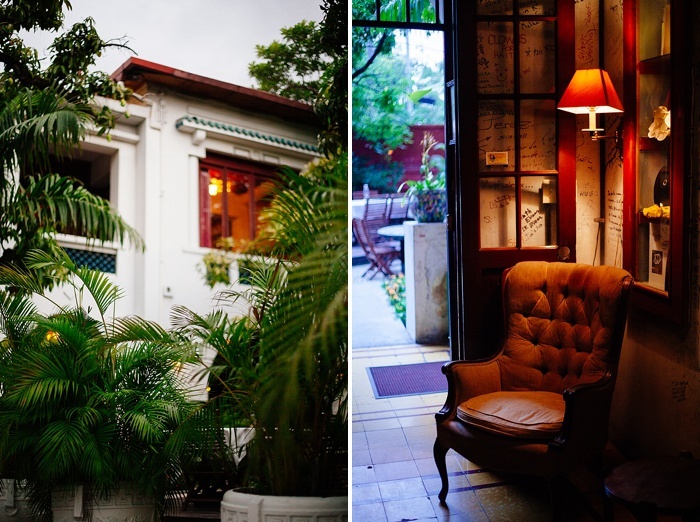 This PaP legend was built in the late 1800's as a grand mansion for a president and his family. 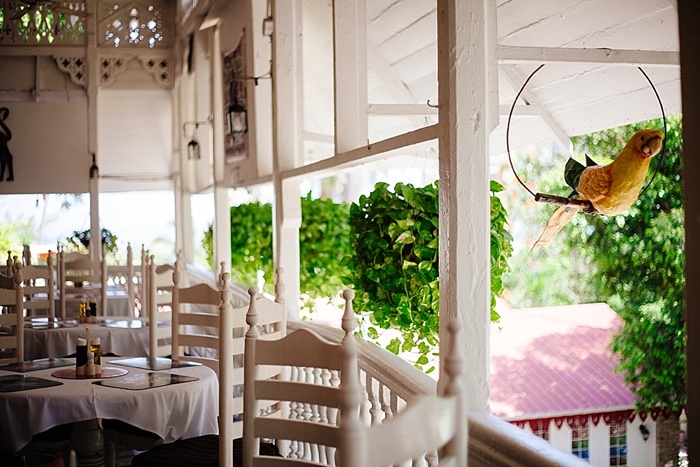 The hotel is built in the classic "Gingerbread" style, popular in Haiti at the time. In 1935 it was bought by a Swedish captain who turned it into a hotel. 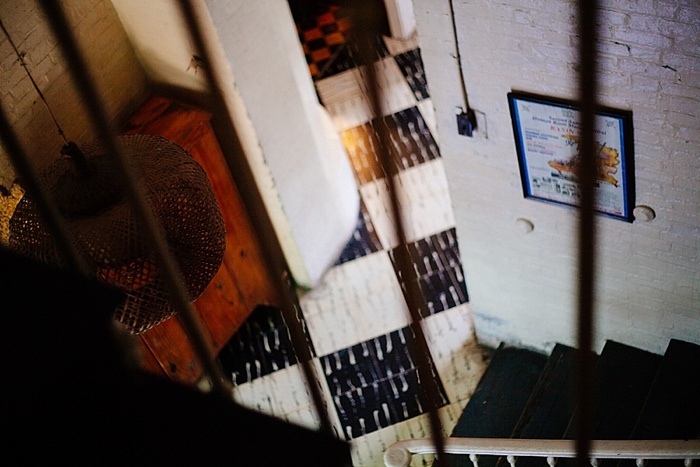 Over the years it has housed many famous people including Jacqueline Kennedy Onassis and Mick Jagger. I gotta admit, as cool as this hotel was, it has a lot of voodoo statues outside of it, has become a bit run-down, and felt a tad on the creepier side to me. But, certainly a PaP landmark worth checking out! This restaurant was amazing and quite the dining experience! 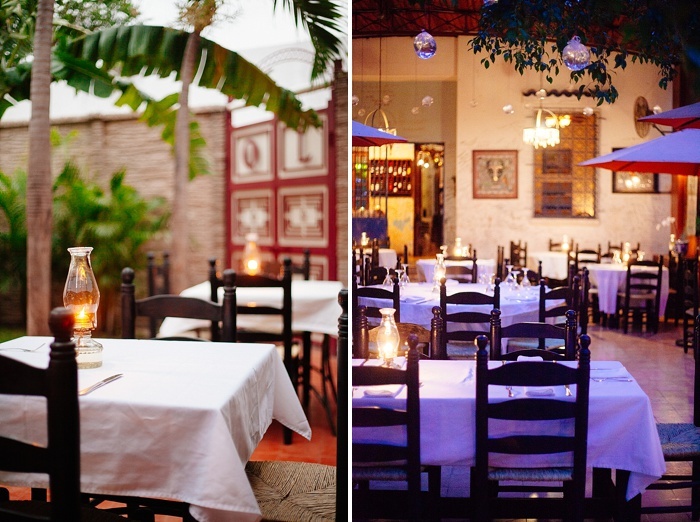 Housed in an old colonial mansion in the historic area of Petionville, this restaurant was quite a treat for us. It was decorated beautifully and reminded me of New Orleans. Petionville rests in the hills of PaP, and is known for being a little cooler than the rest of the city. There is some neat architecture found in this part of PaP! While PaP has no real "downtown" area where you can walk around, it does have a few green parks with some interesting monuments. My favorite monument/statue is called Le Negre Marron, which roughly translates into English as the "unknown slave". Essentially the slave is holding a conch shell, that he supposedly blew to rally other slaves to assemble and overtake the colonial powers. 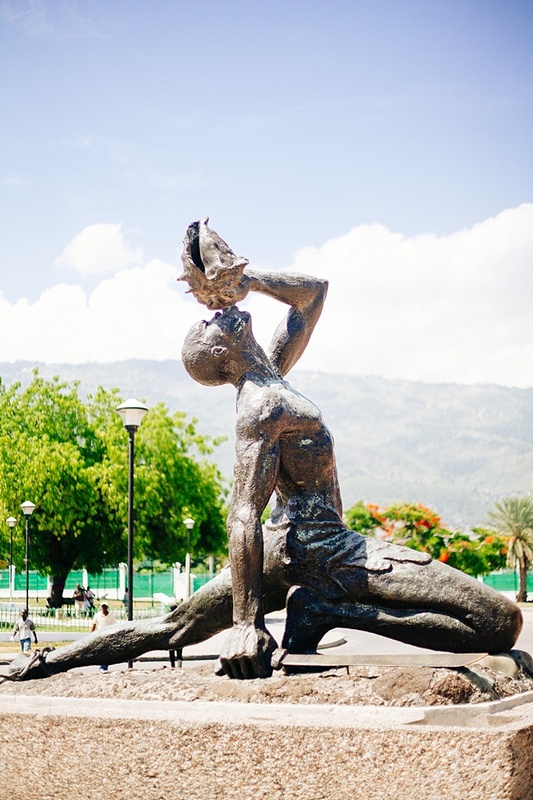 It really was an impressive reminder of Haiti's history (to read the brief history I wrote, read here). Driving through the city is quite an experience that I would recommend!! Did you know that 70% of Haitians are unemployed? 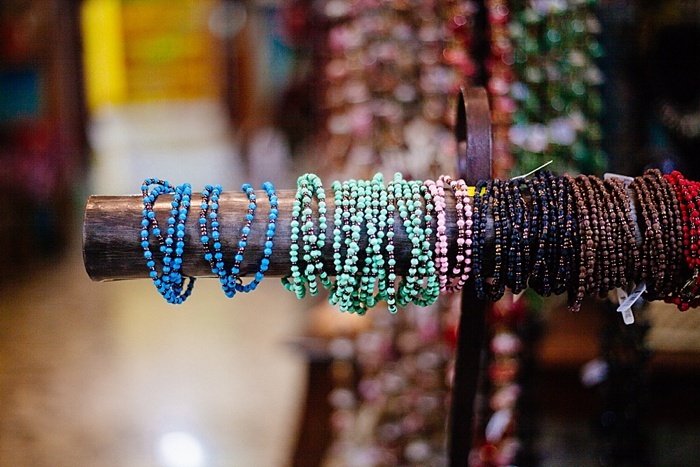 Papillon Enterprise is a business venture that employs Haitians in making jewelry and other brilliant crafts. I'm going to be sharing more about Papillon in the future (as I got a tour of their workshop and got to know some of the staff! ), but for now, if you are in PaP, you will not want to miss this incredible experience! You can also get a delicious smoothie from here as well!! Secondly, since we are on the subject of Haiti, i'm doing a very fun give-away today! 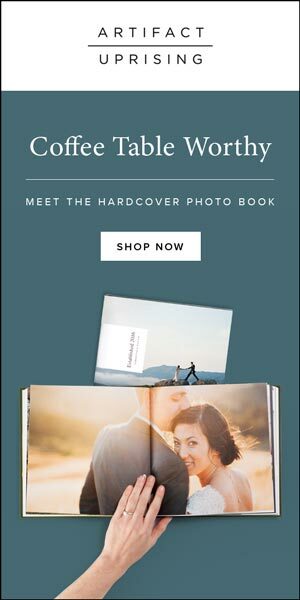 My friend Katharine married a great guy named Ted, who also happens to be a lawyers and one very talented author! 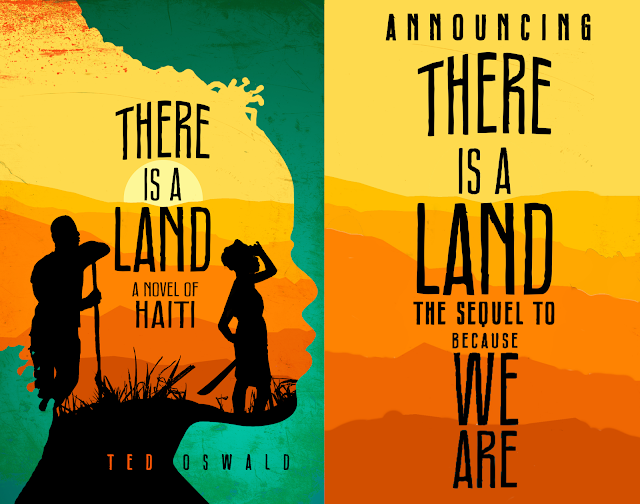 Ted has spent a lot of time in Haiti, and in 2012 published an incredible fiction book called "Because We Are". It was so good that the editor of Amazon read it, and picked it up to be featured on Amazon! I'm giving away 3 copies today!! The book is a murder mystery novel set in Haiti that follows the trail of 10 year old Libete and her friend Jak. I can personally attest that this is a very great book, and will give you loads of insight into the country!! - Sign up for Ted's mailing list where he gives updates on his new books! You can sign up here. - For an extra entry, nominate Ted's new book "There is a Land" on Kindle Scout (it literally takes 2 seconds!). And, as an extra bonus, if the book is nominated, you will get a free copy of it! Score!! 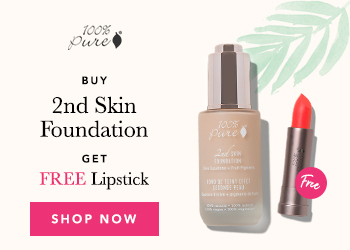 - Write a comment on the blog with what you did! That's it! If you have a heart for Haiti, or are planning to go, you won't want to miss out on any of Ted's books!! For a fun little bonus, you can download two of Ted's short story's for free here.